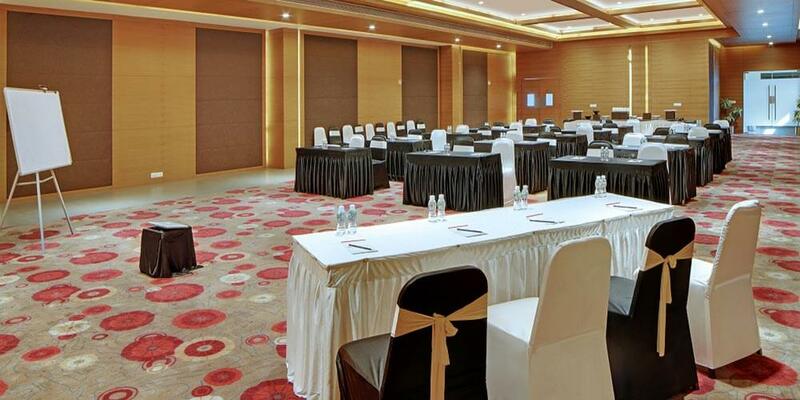 Best Meetings & Conferences Hall in Ahmedabad-Gandhinagar, Hotel German Palace is a perfect place to set things up and seal all your business deals. Organize your business gathering in elite meeting spaces at our property. 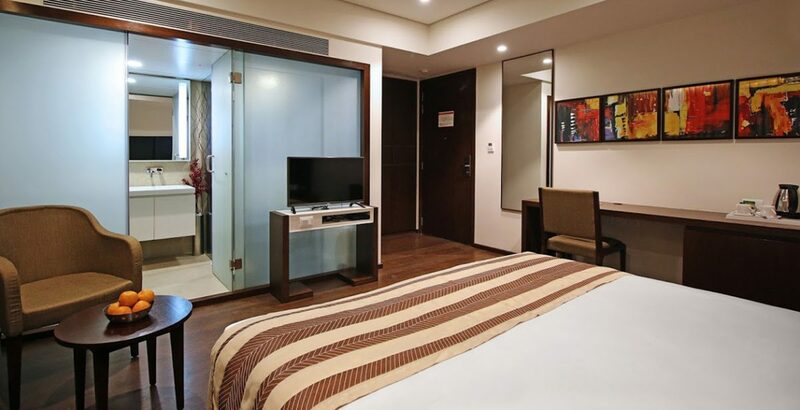 Since we are one of the Hotels near Ahmedabad airport and Railway Station, it is extremely easy for you to reach us right from there when you land. Likewise, for guests coming from railway station, the ride to hotel would take just a couple of minutes. Hotel German Palace stands tall right next to landmarks like Apollo Hospital, which makes it easier for you to find us. 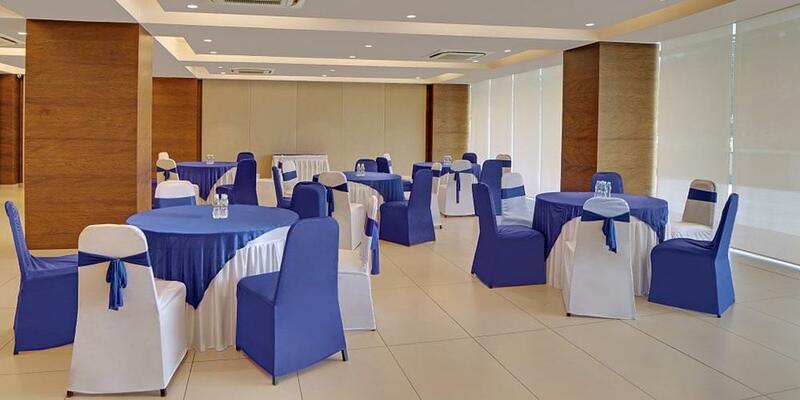 We would be happy to host your big fat wedding ceremonies at capacious banquet halls of our property, as well as business meetings and conferences too at our well equipped conference halls. Indeed, Hotel German Palace is second to none when it comes to imparting ultimate guest experience. Come visit us and we will make your stay memorable! And, did you check out our multi cuisine restaurant? At “SPICE AFFAIR” A Multi Cuisine Restaurant (hotels near Ahmedabad Airport), Our talented chefs and staff work hard to make it a food haven with best of cuisines and dishes of your choice. We bet you’ll be amazed by mouthwatering ‘Chef’s special delicacies’ at this place. And yes, we are open 24 hours with dining facilities and everything to make you feel at peace. Apart from veg dishes, at “SPICE AFFAIR” You will find tasteful varieties of seafood, prawns and much more in luxurious non vegetarian meals here. So do not hesitate to pay a tasteful visit to our restaurant and give a treat to your taste buds anytime you want. With well equipped conference halls would be a perfect event space for you to host Boardroom Discussions, Business Meetings, Interviews and Conferences. SPICE AFFAIR is specializing in Indian, Continental, Oriental and Global Cuisines offers the perfect blend of Indian hospitality and scrumptious dishes from all over the world.